Here’s some insanity from Quebec. 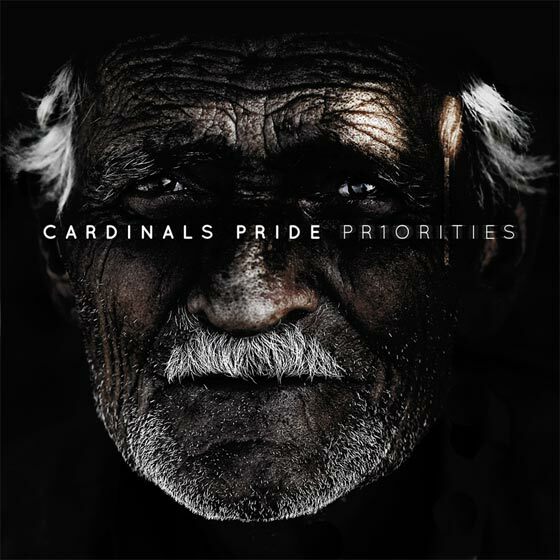 Cardinals Pride is an upcoming band flaunting serious potential. This is especially true of their debut EP “Priorities”. You should make it a priority to listen, especially since the EP is available for a “name your price” download. Free music doesn’t get much better than this. Listen, enjoy, support!